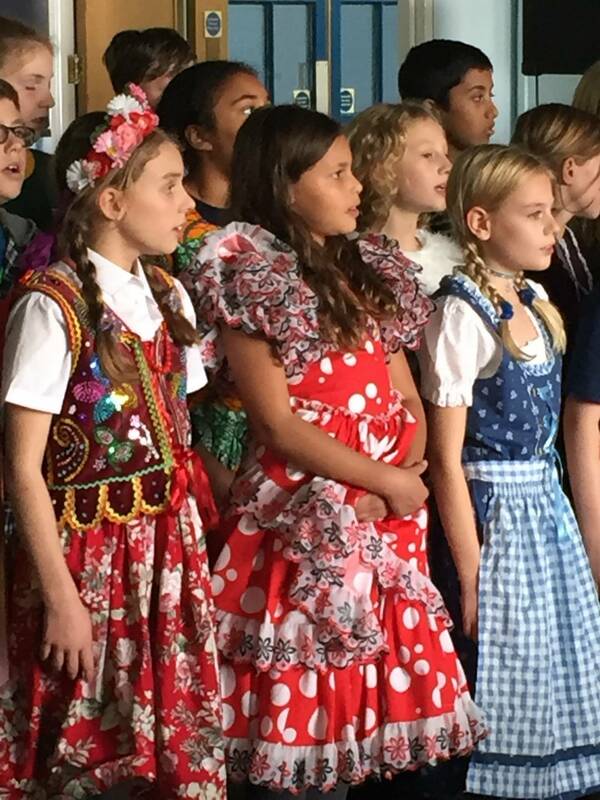 Thank you to everyone who made our first Campsbourne Cultural Celebration such a success. We are so fortunate to live in such a diverse and amazing community. It was wonderful to see the children learn about different cultures wearing their traditional clothes and performing brilliantly during the two assemblies. It would not have been possible without all the hard work and dedication of staff and parents so thank you to everyone.